I opened Blog Profit Camp with a $500 bonus review offer. The first 50 students who registered got a free review on this blog. As you can imagine, that came and went in a heartbeat and the offer is no longer available. However, I have a decided to extend the offer for the Ultimate Package. The $941 is not “made up” value either. That is the price people pay if they want to buy the items separately. But you can get it all for FREE with the Blog Profit Camp Ultimate Package. To take advantage of this offer, you must registered right now. Registration will close this Friday at midnight. 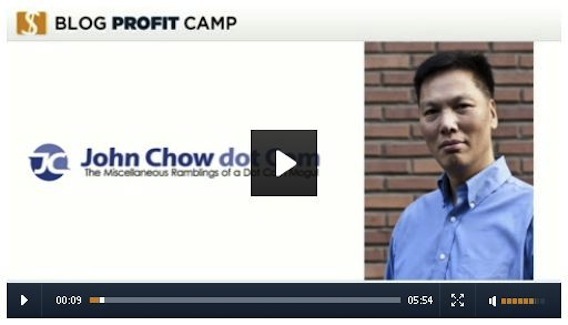 Blog Profit Camp is covered by a 30 day money back guarantee. Try it for 30 days and if it’s not everything you hoped for, send me an email and I’ll refund your money, no questions asked. You have nothing to lose and everything to gain. Order now.